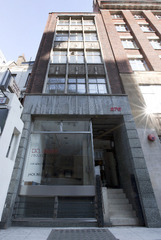 Edel Assanti, established in 2009 in central London as an itinerant project space, opened its permanent exhibition space in Victoria in 2010. The gallery aims to establish a dynamic cultural hub for a new generation of arts practitioners. 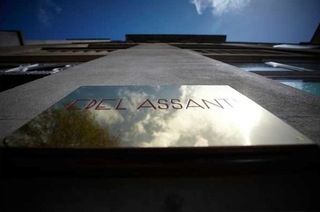 Since its opening, Edel Assanti has presented twenty three onsite exhibitions, worked with over one hundred international artists, and participated regularly in international fairs. The gallery continues to exhibit works by both mid-career and emergent artists and, especially this year, to provide a platform for contemporary art from Latin America.